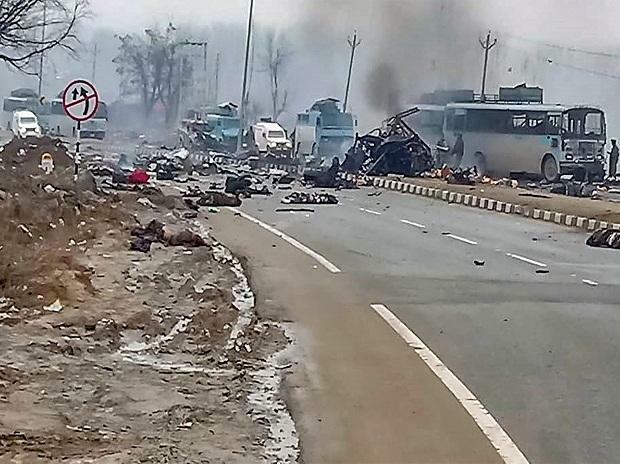 Thankfully, the government has acted in a measured and mature manner in the aftermath of the Pulwama attack. Despite intense anger and anguish among the people, it has not responded with a show of muscle power to give Pakistan a swift bloody nose. There is no guarantee that military action will prove effective and not futile in curbing militant attacks. The sub-continent inhabited by a fifth of the world’s population cannot be turned into a theatre of war. It is simplistic to see the vexed Kashmir question as a mere law and order problem. The intractable territorial dispute is not amenable to a military solution. It is essentially a geopolitical problem involving religious and cultural identities and requires a political solution through dialogue. It must be conceded that militancy is rooted in political grievances of the disaffected and alienated Kashmiri people. Such is the environment in the Valley that local youth are easily radicalised and inducted into militant groups. The sad truth in the Valley is that common people lose their lives in the fight between security personnel and militants. Violence and counter-violence and killings and counter-killings get us nowhere. Statesmanship and sagacity, as against jingoism and bellicosity, are what is now needed from all sides to bring about a semblance of normality and peace in the Himalayan region of indescribable scenic beauty.